By implementing Guardian Technology in the production of cured meat, bread, dairy products, beverages and other products ready for the retail market, we can offer solutions that minimize problems with multi resistant bacteria and most types of mould. Our system is based on a combination of high end cleaning products (BioCleaner and Universal Cleaner), combined with our disinfecting (Guardian). 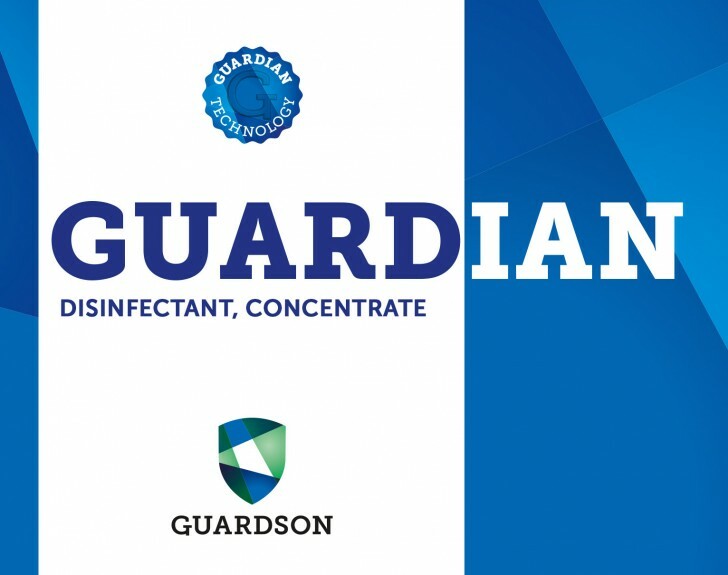 This system offers solutions that provides through cleaning and disinfection, as well as long term protection by using Guardian Technology. 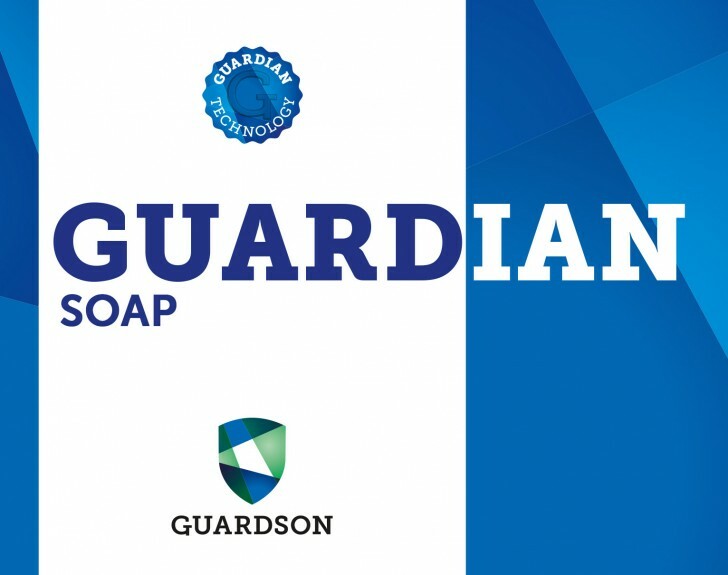 Guardian Technology kills all bacteria and also gets rid of mould spores. By getting rid of both bacteria and spores, the producer gets a cleaner and healthier environment. Regular cleaning and maintenance also becomes easier. We are focussed on providing solutions for our customers that improves their production, and results in a more profitable business. 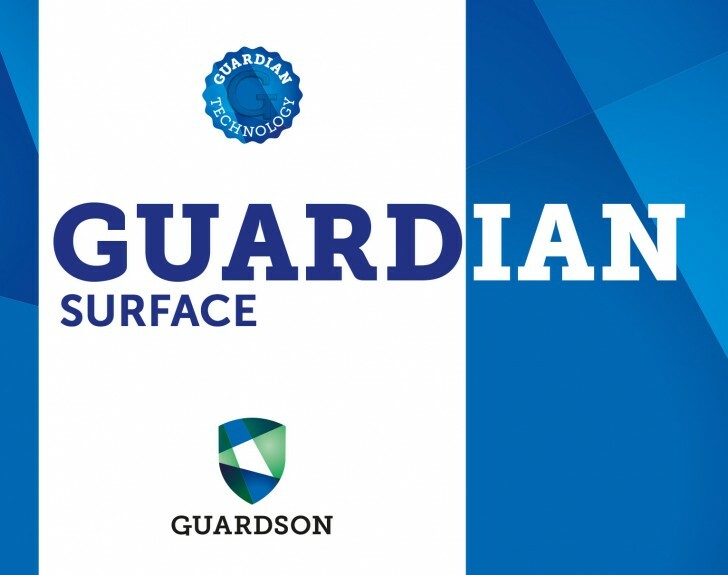 Guardian has passed a number of EN-standards, where the most prominent are EN-1500 and EN-12791. Producers of cured meat for the retail industry are facing increasing problems with multi resistant bacteria in their production. The problem is very difficult to solve with conventional cleaning and disinfection methods. 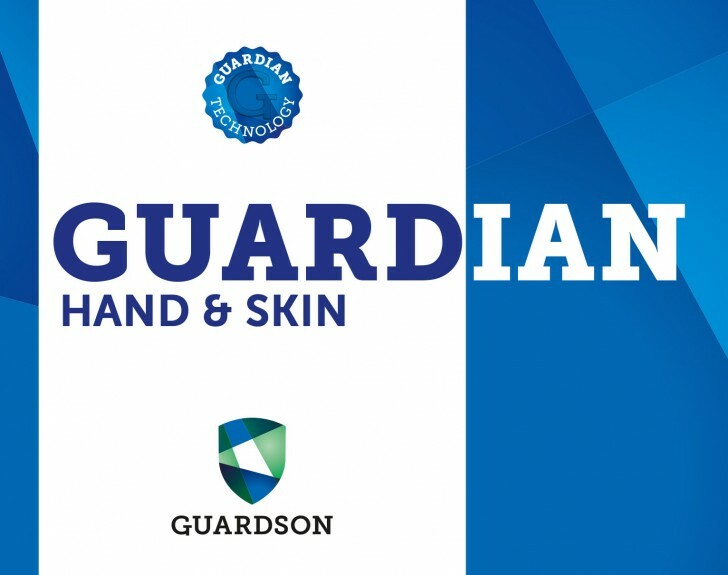 By implementing Guardson Cleaners with Guardian disinfectants, we are able to offer solutions that can get rid of problems with multi resistant bacteria. The long term disinfection abilities also decreases the amount of bacteria in the air, inside the plants. Resulting in the meat keeping longer after processing and packaging. Bakeries are the perfect breeding ground for mould and mould spores. Especially the mould spores are very difficult to eliminate with conventional cleaning and disinfection methods. Furthermore, many spores are airborne and are therefore very difficult to control and avoid in the finished products. 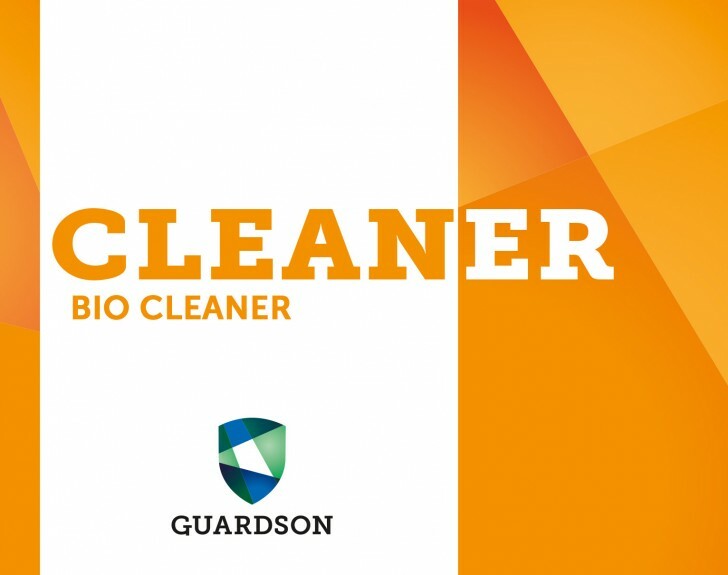 The combination of BioCleaner and Guardian disinfection, offers a unique solution to take these problems to a minimum. BioCleaner is a very efficient product for getting rid of all mould types. 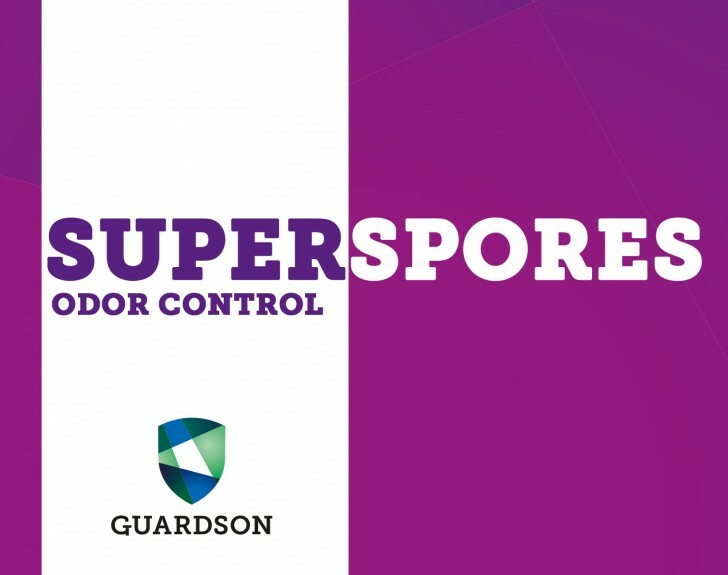 By using Guardian afterwards the surface will be completely disinfected, but more importantly also free of mould spores. This results in a cleaner environment, with a significant decrease of spores in the air. Key products are: BioCleaner and Guardian Surface. Breweries are handling many types of raw materials for their production. It is vital that the amount of mould, spores and bacteria are kept at an absolute minimum, in order to secure a uniform production. 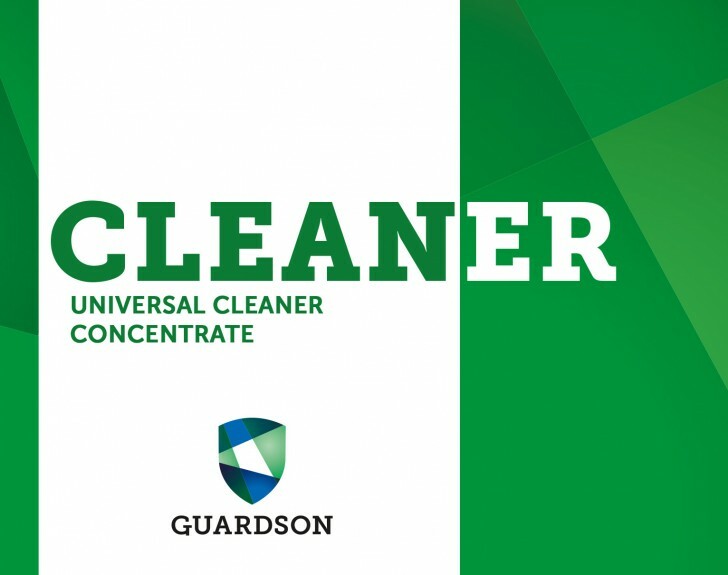 Key products are: HighFoam Cleaner, BioCleaner and Guardian Surface. There are several other application possibilities within the Second Processing part of the Food Industry. We are continuously focussing on finding new application areas for our technology, and are always interested in testing new areas of application. Most importantly for us is to find solutions for our customers that results in more efficient solutions and improved profitability. 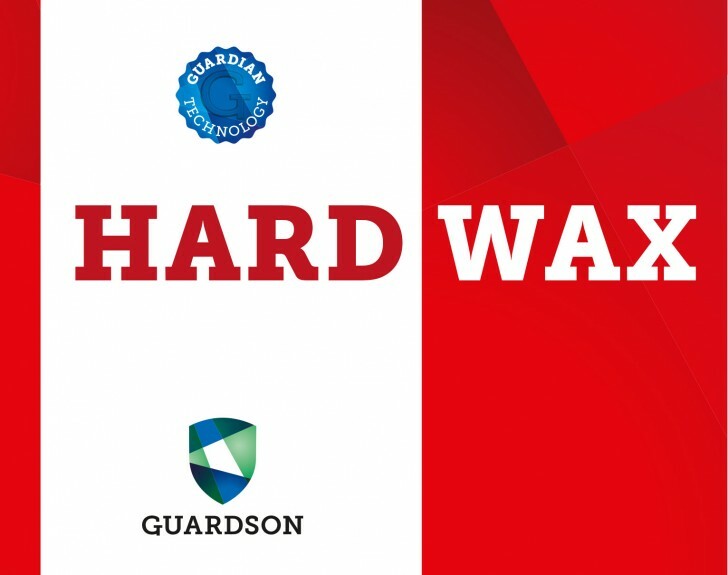 Below are a list of the Guardson products designed for the Second Processing industry.